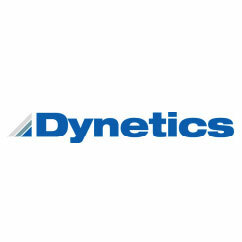 Dynetics Ground Aware – Ground Surveillance Radar – Access Hardware Inc. Uses web-browser interface so no software to maintain or install. 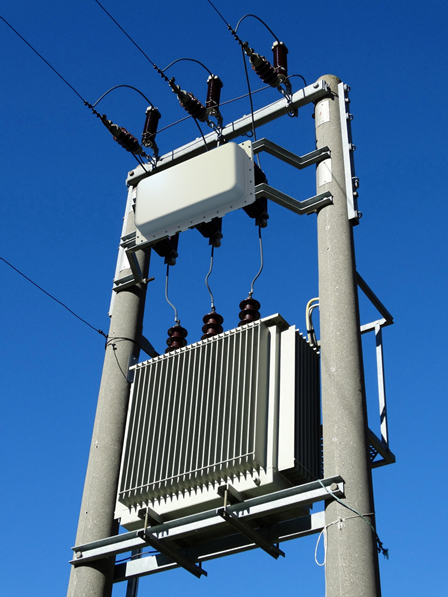 Hardware configuration and installation is provided by professional radar installers. 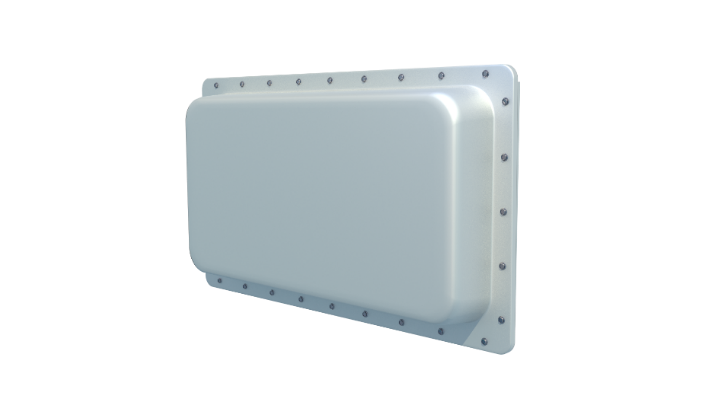 Via a single web interface, this all digital, ground-based radar automatically provides actionable information like mobile alerts and integrated video feeds directly to those who need it. The web-interface and modular components designed by radar experts make this system great for customizing it to your specific needs. The built-in software layer can transmit and receive information tailored to the environment. 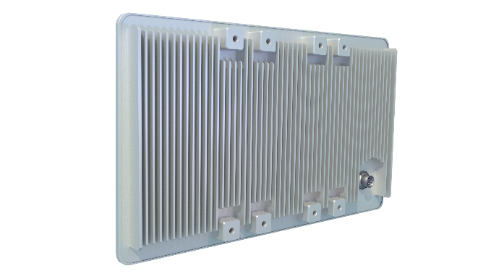 The commercial off-the-shelf components integrated using industry standard interfaces make this system expansion both low risk and low cost.